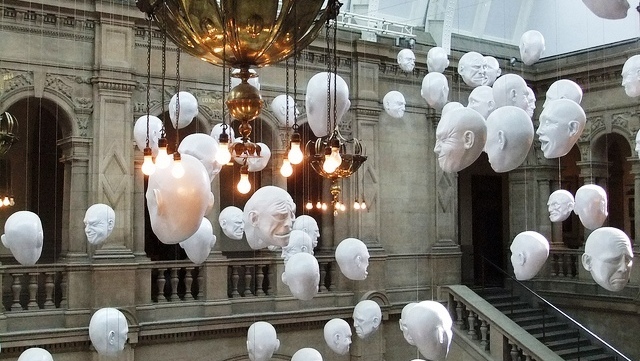 Glasgow, Scotland’s largest city and the UK’s third largest (and once known as ‘the second city of the empire’), has many fine art galleries and museums but one of the most popular is undoubtedly Kelvingrove Art Gallery and Museum which houses one of Europe’s great art collections. 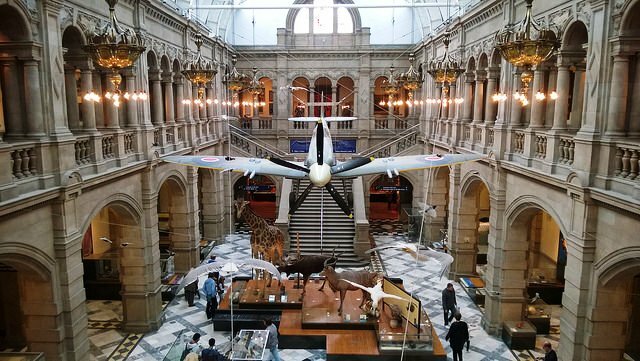 It is also one of the top three free-to-enter visitor attractions in Scotland and one of the most visited museums in the United Kingdom outside of London. 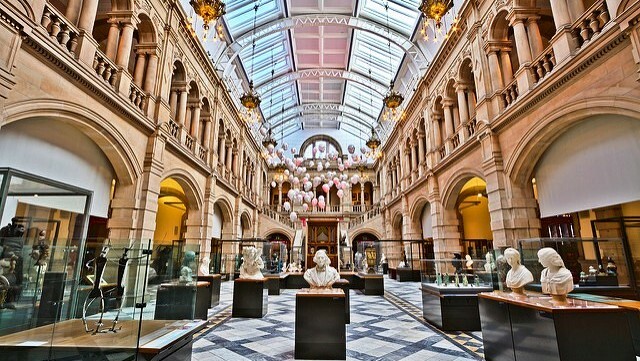 Reopened by Her Majesty Queen Elizabeth II in July 2006 after a three-year closure for major renovations Kelvingrove Art Gallery and Museum was an immediate success with the public with 2.23 million visitors in the following year. With over 8000 exhibits in its 22 state of the art galleries its natural history displays, its cultural and historically important artifacts (Kelvingrove has one of the top three collections of arms and armour in the world) and its collections of art representing many different schools Kelvingrove contains an impressive range of internationally significant displays. The museum houses Dali’s Christ of St John of the Cross and there are separate galleries devoted to Dutch artists including work by Rembrandt; French artistes with Monet, Renoir, Van Gogh and one of the few female impressionists Mary Cassatt. The Glasgow Boys and the Scottish Colourists have their own galleries and the Charles Rennie Mackintosh and Glasgow Style gallery includes many important works. The Kelvingrove Art Gallery and Museum also has its own beehive. Always a popular exhibit the Kelvingrove beehive allows you to look deep inside the hive and see its structure in detail and watch the bees being, well, busy little bees! 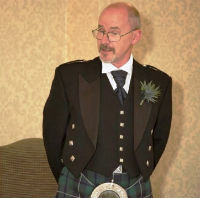 There are persistent rumours that the museum is home to Scotland’s only fossilised Haggis. That may simply be a folk myth but it’s worth keeping your eyes open just in case it’s lurking somewhere amongst the other exhibits. And don’t just wander around a bit and look at the exhibits take some time to examine the building itself. It’s a magnificent edifice in its own right and well worth the reported £28m it cost for the renovations. Located on Argyle Street in the West End of the city near the main campus of the University of Glasgow Kelvingrove Art Gallery and Museum is easy to get to and is fully accessible to the disabled – even to the extent of providing wheelchairs for visitors to use (subject to availability). There is a shop and a cafe (feel free to bring your own sandwiches) and guide dogs are welcome. PS: Don’t forget to say ‘hello’ to Sir Roger as you enter!